Jacqueline Cummings, 21, of Oak Lawn was charged with reckless homicide in the Tinley Park hit-and-run. 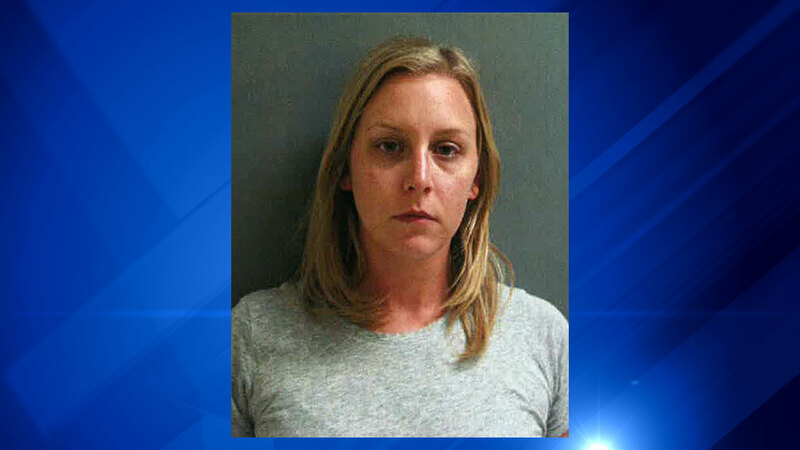 TINLEY PARK, Ill. (WLS) -- A 21-year-old Oak Lawn woman was charged Wednesday with reckless homicide in connection with a fatal hit-and-run in south suburban Tinley Park, officials said. Jacqueline Cummings is accused of killing pedestrian Maria Domantay, 54, of Greenwood, Ill., on Oak Park Avenue, just east of Harlem Avenue, shortly after midnight on Saturday. Cummings was driving her 2005 Jeep Grand Cherokee when she hit Domantay, sideswiped a police car and then drove away, officials said. Police already were at the scene handling a separate traffic accident when the hit-and-run occurred. Domantay was taken to Silver Cross Hospital, where she was pronounced dead. Cummings was scheduled to appear in bond court Wednesday at the Bridgeview Courthouse.